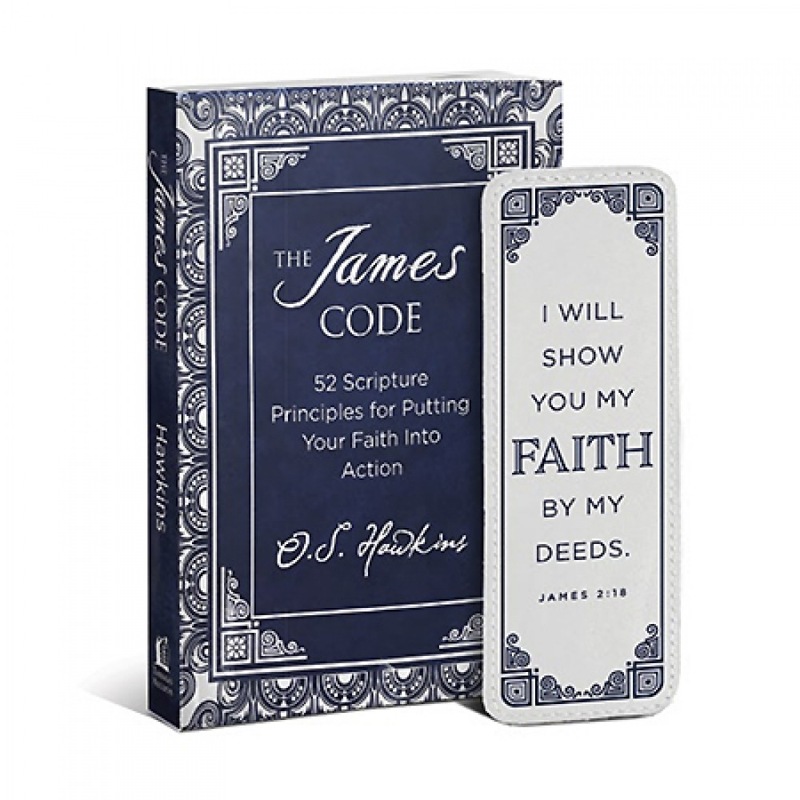 This devotional book by author O.S. 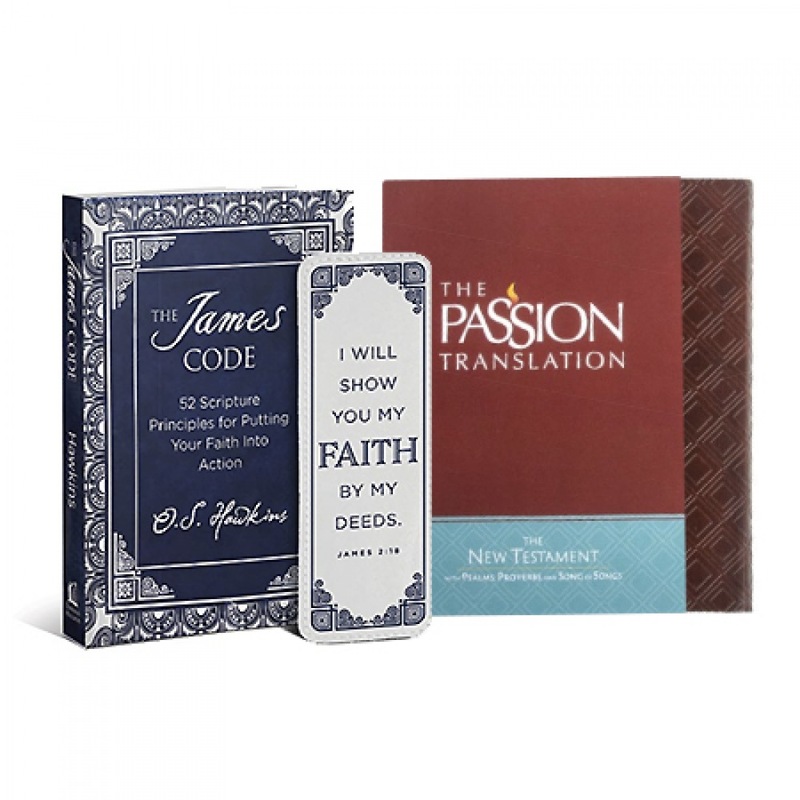 Hawkins will help you put your faith into action. 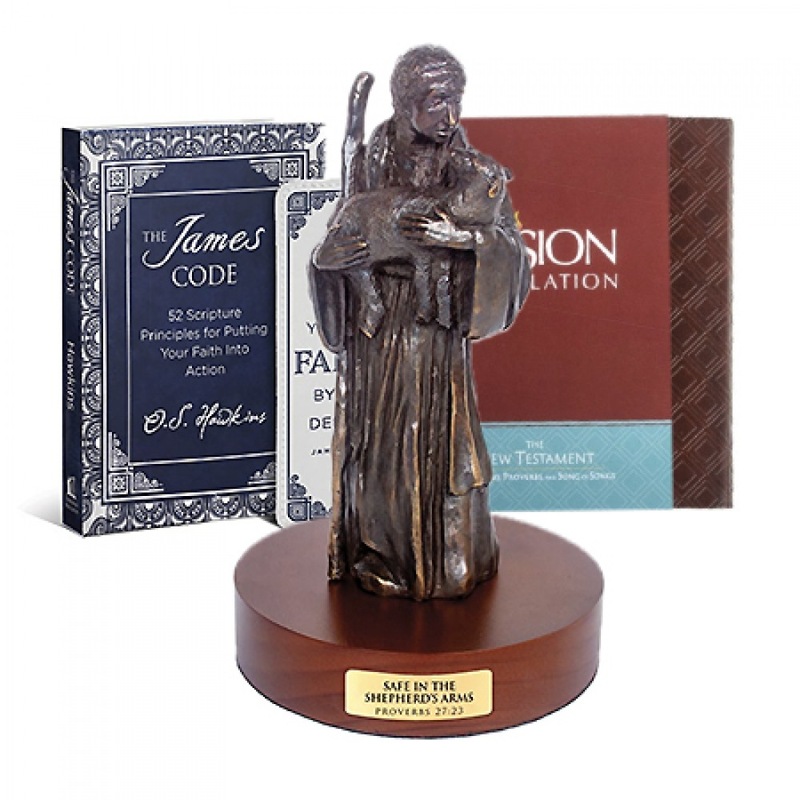 Comes with a beautifully crafted bookmark. 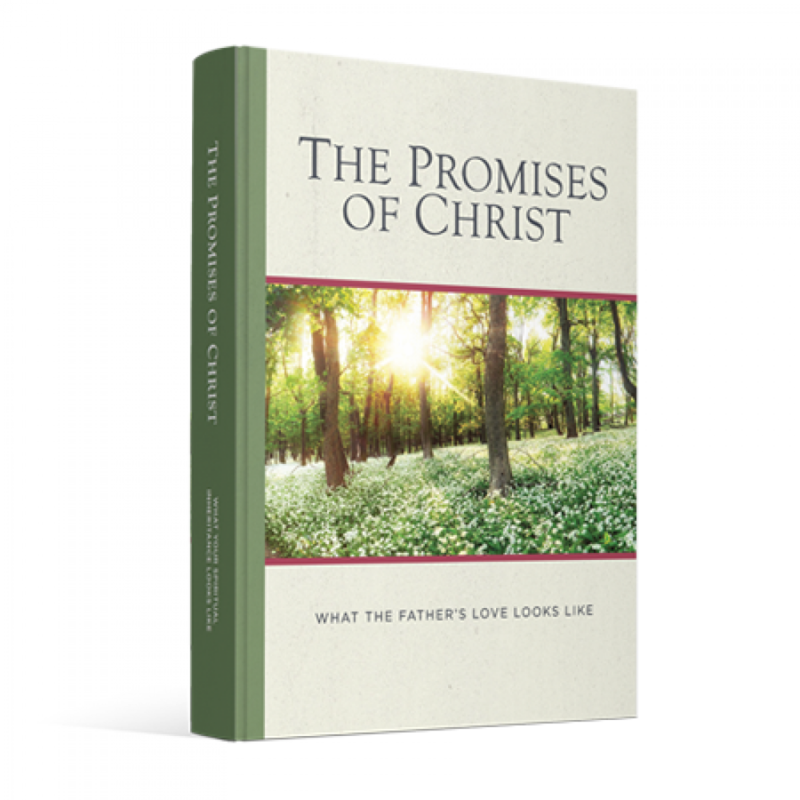 Receive this New Testament translation along with the book and bookmark. 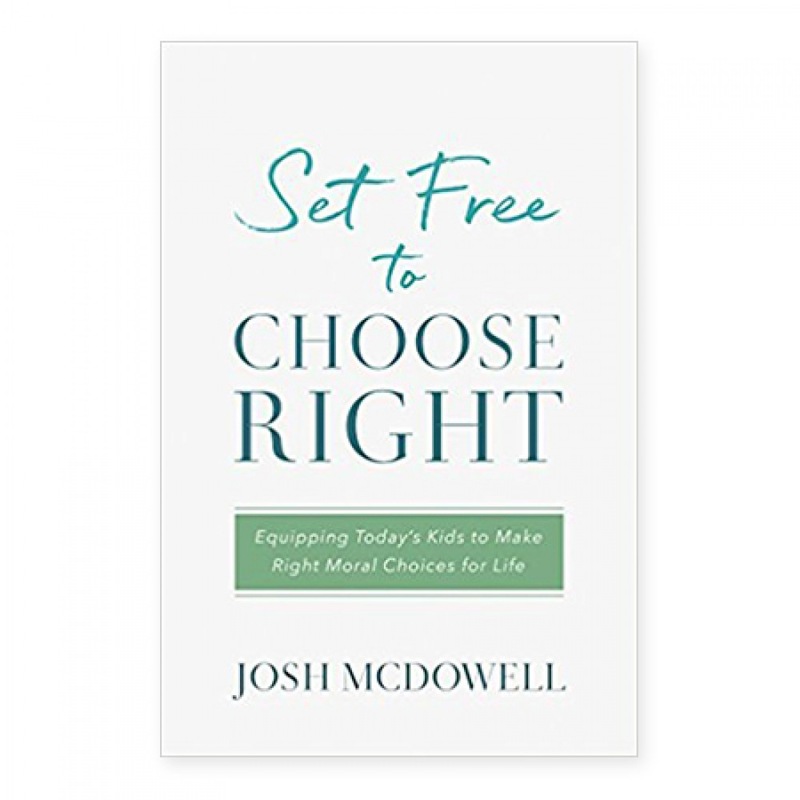  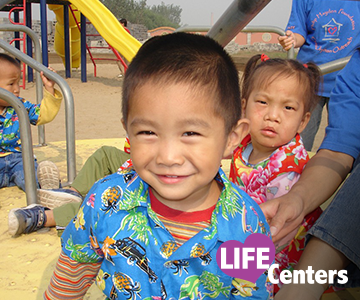 Josh McDowell aims to help parents of teens and pre-teens teach their children to make moral choices. 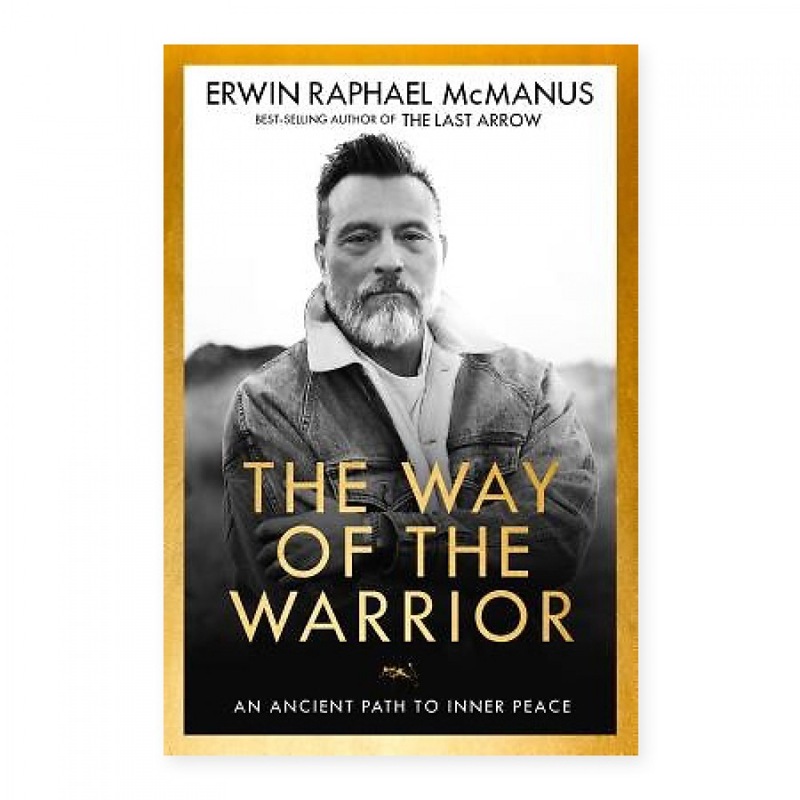 Best-selling author and pastor Erwin McManus shows you that to experience and establish peace, you must first confront the battles that rage within. 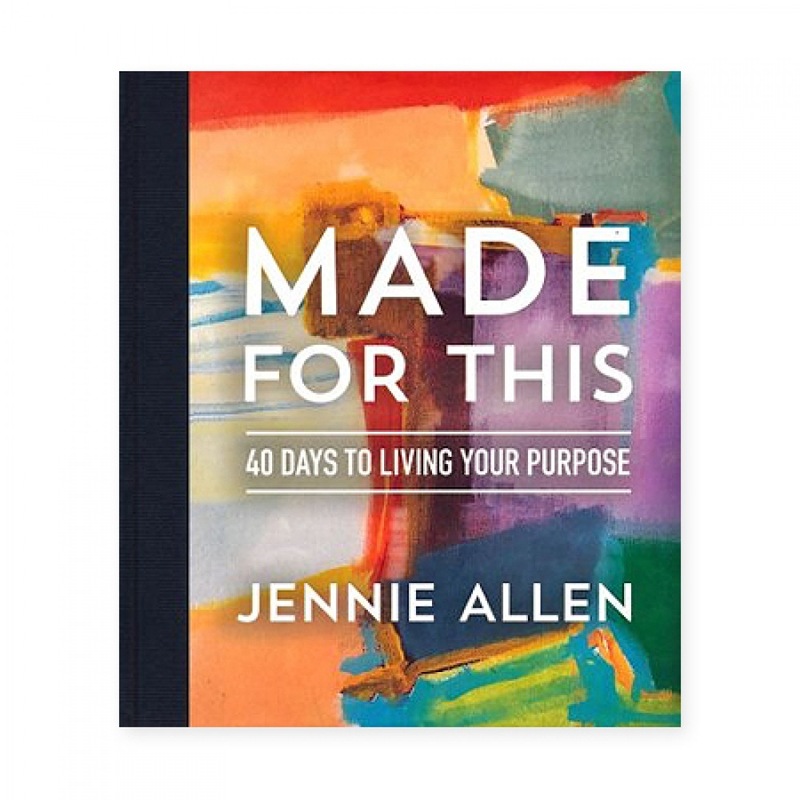 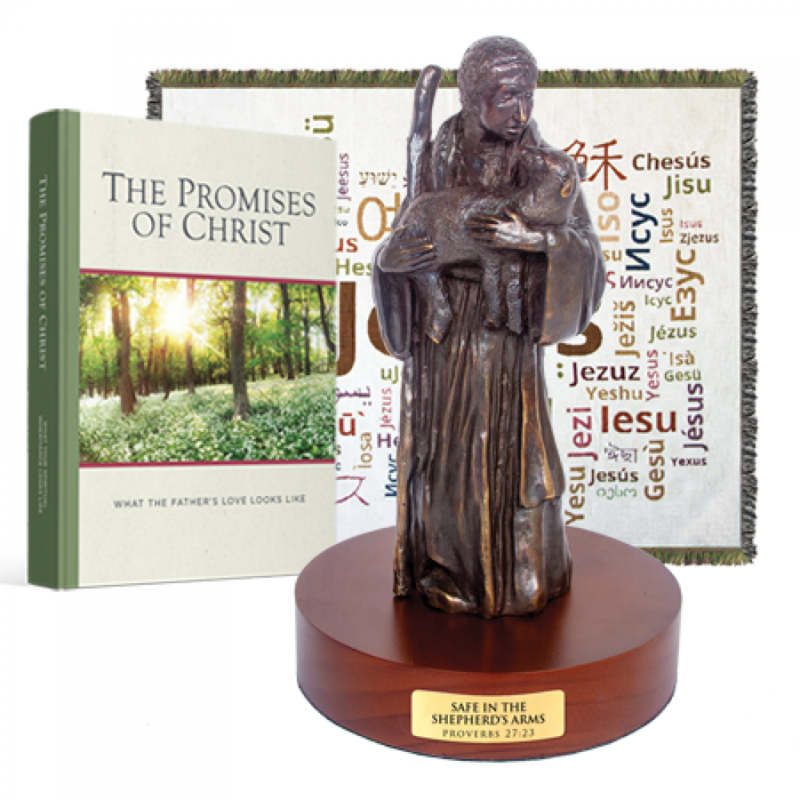 This beautiful gift book is filled with Scriptures, prayers and stories that reflect on the many promises God has made to us. 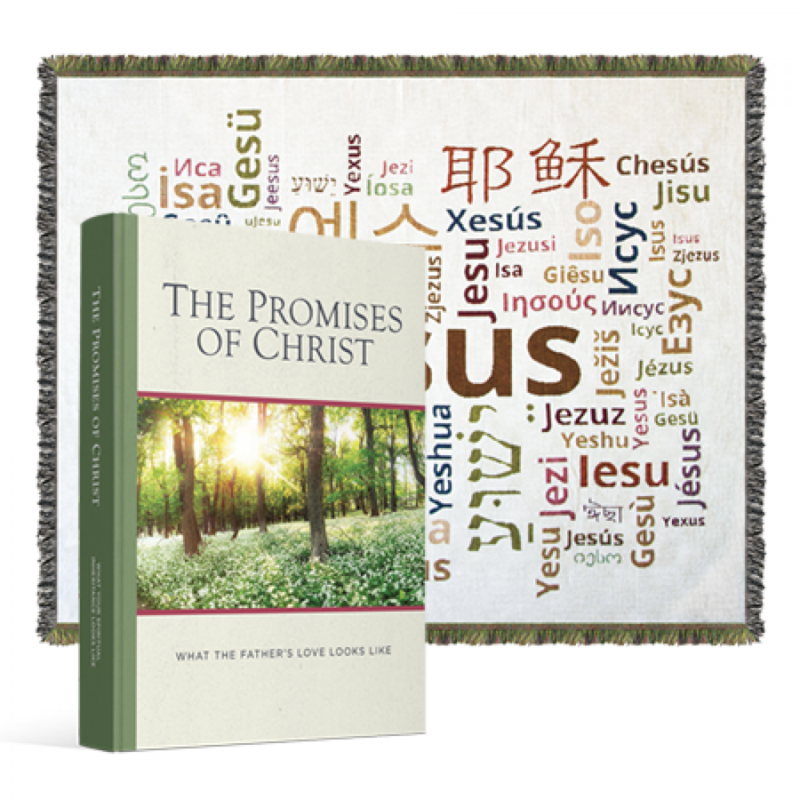 Receive both this beautiful throw and the book, "The Promises of Christ". 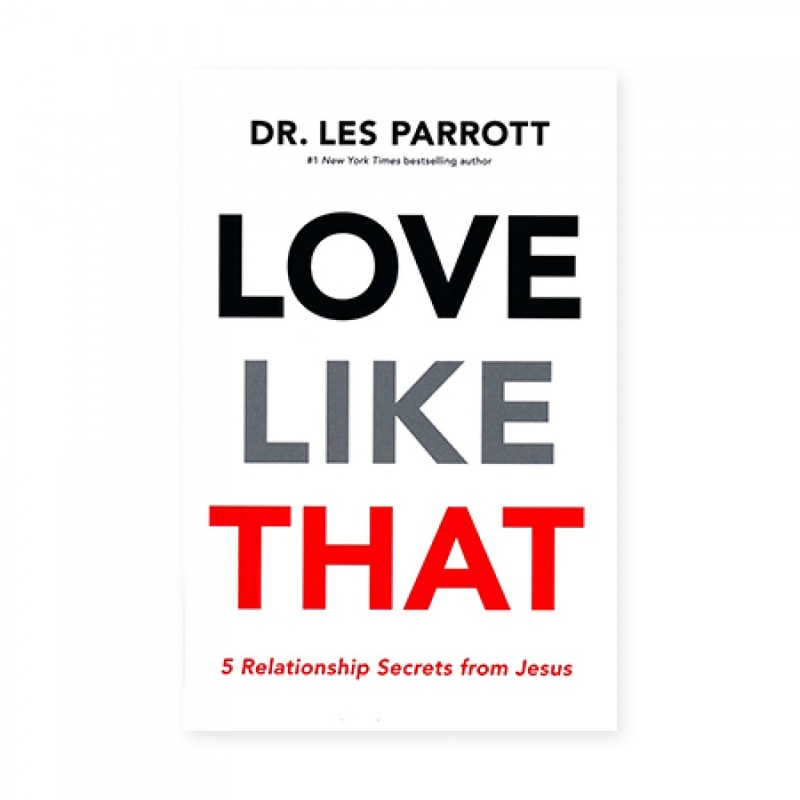 #1 New York Times bestselling author Dr. Les Parrott reveals five transformative ways of relating to people demonstrated by Jesus himself. 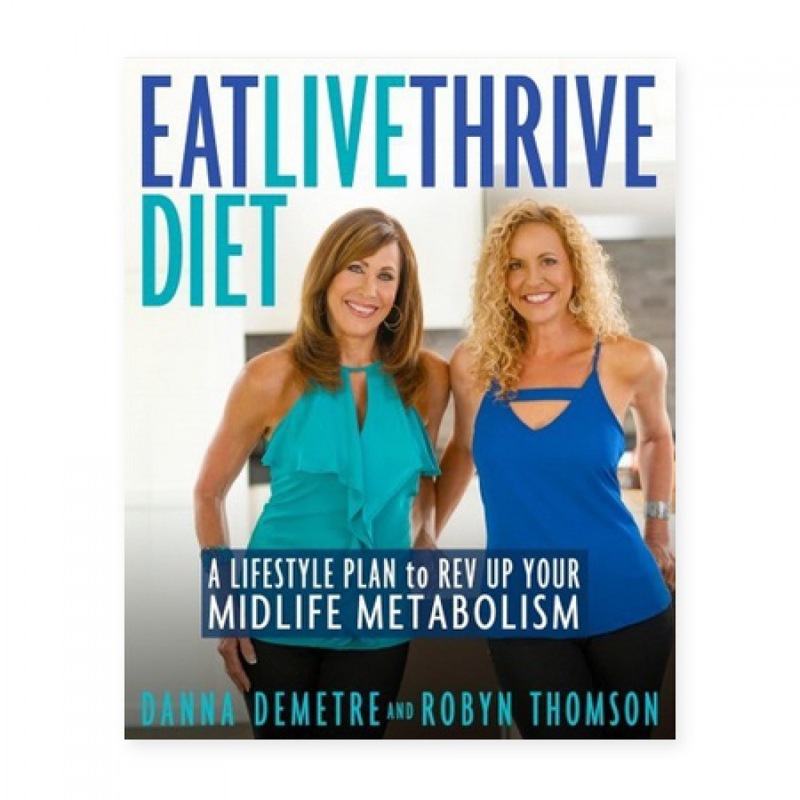 Danna Demetre and Robyn Thomson developed a highly effective eating and lifestyle plan that they want to share with you! 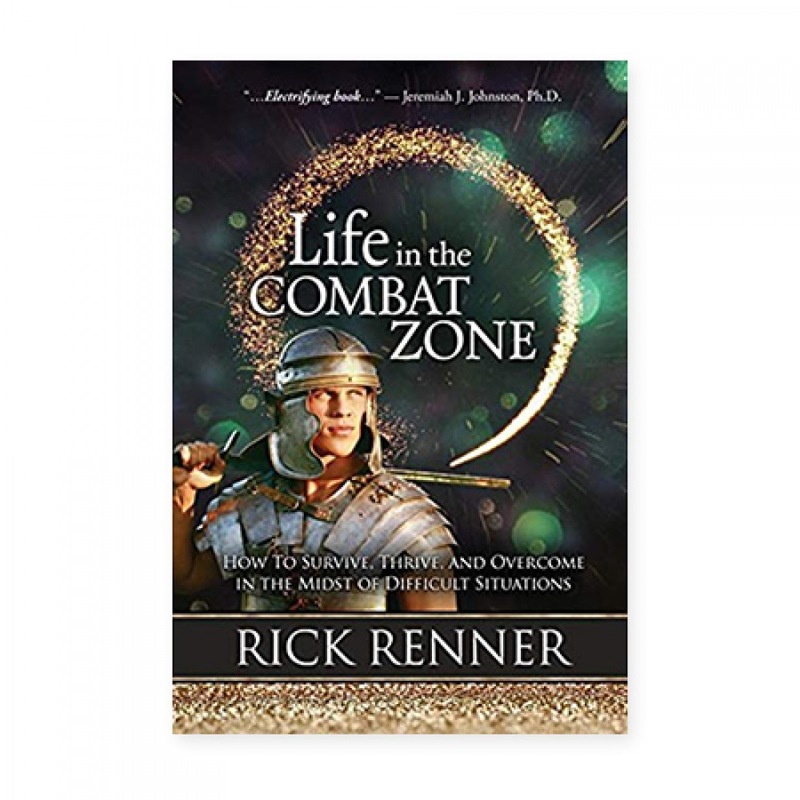 Rick Renner teaches you what it takes to fight effectively and come out in victory, no matter what type of spiritual conflict you face. 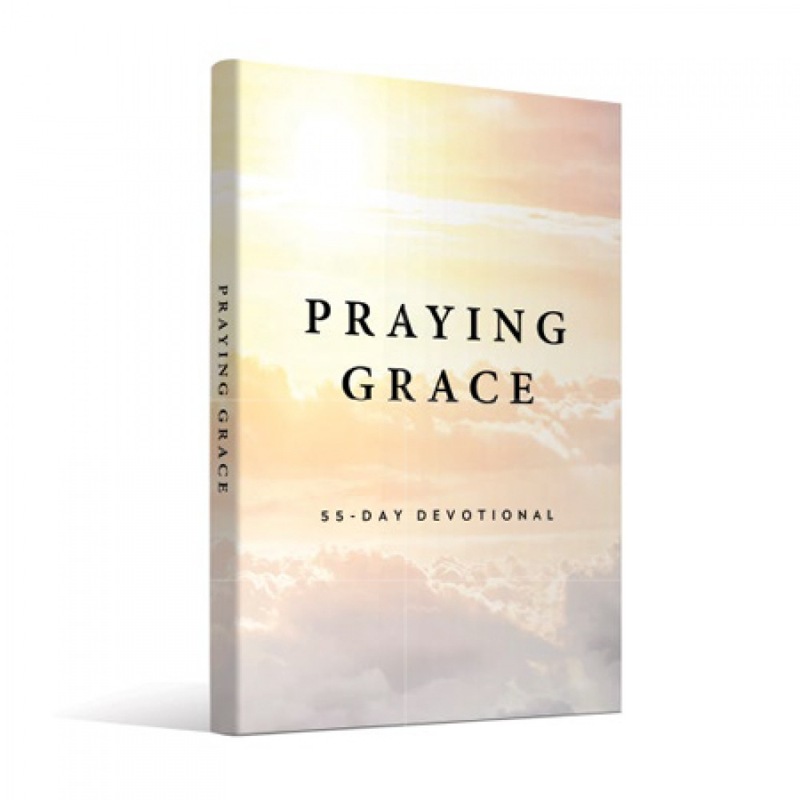 This 55-day devotional will help you learn to pray from victory, not for victory. 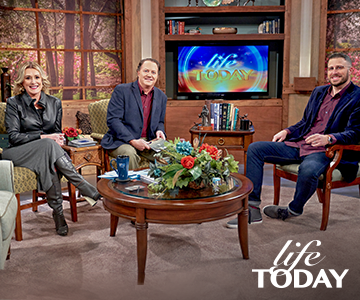 In Jesus, you are already a victor! 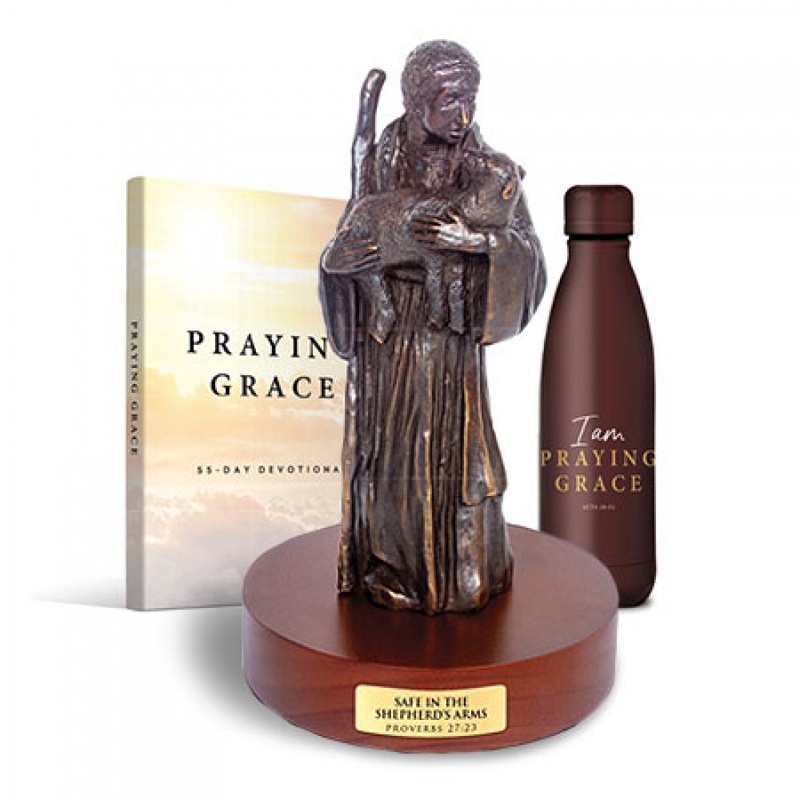 Receive both the beautiful insulated stainless-steel bottle and the 55-day devotional. 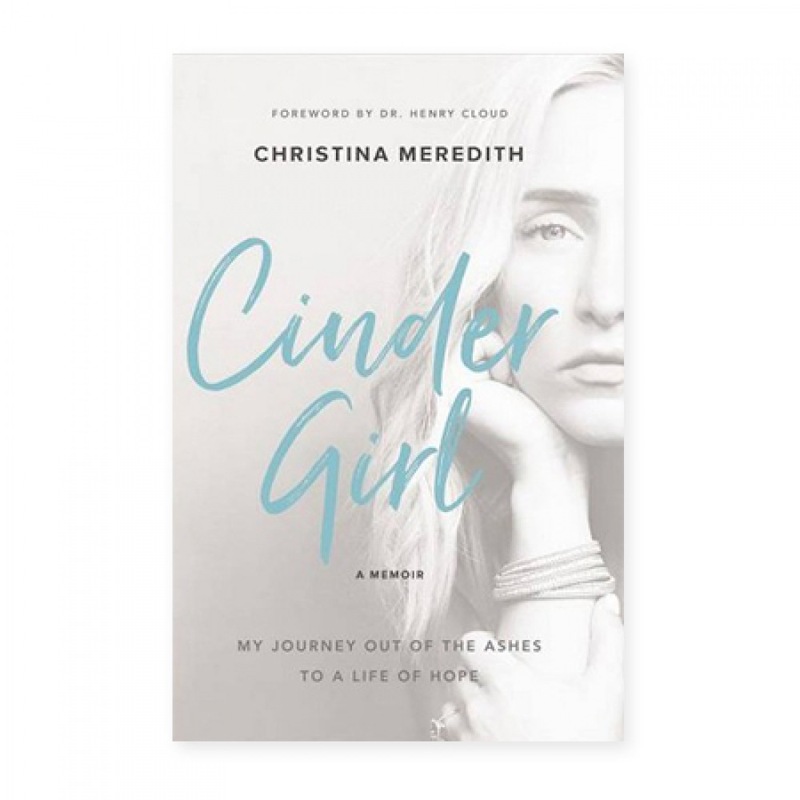 Christina Meredith shares her story of overcoming abuse and homelessness to become Ms. California and the founder of a nonprofit.